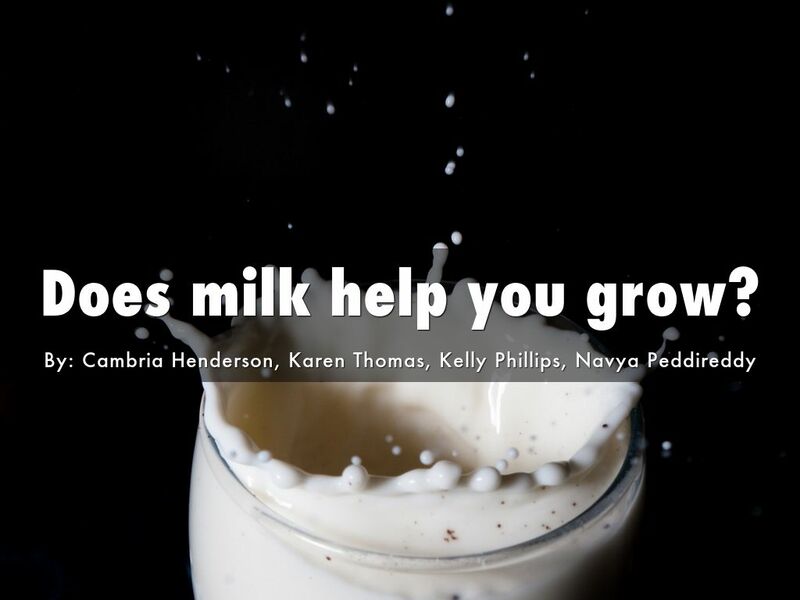 Does milk help you grow? 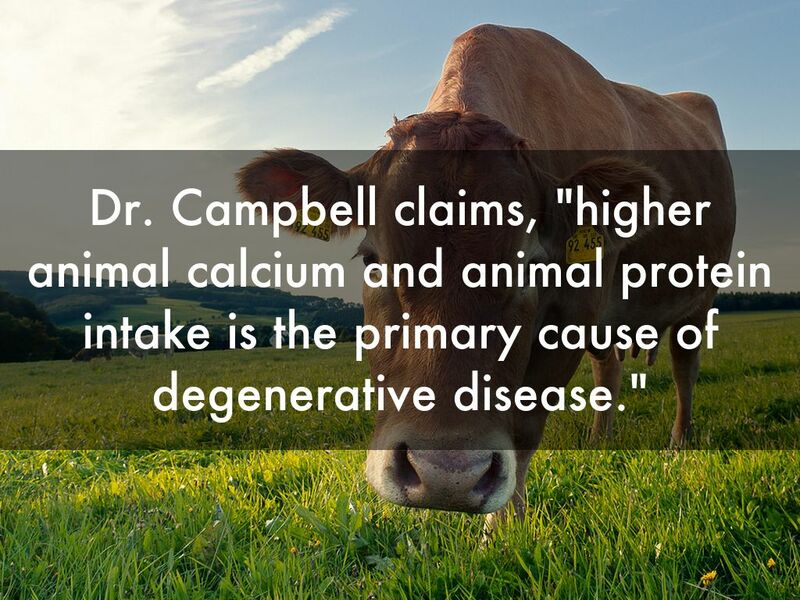 Dr. Campbell claims, "higher animal calcium and animal protein intake is the primary cause of degenerative disease." 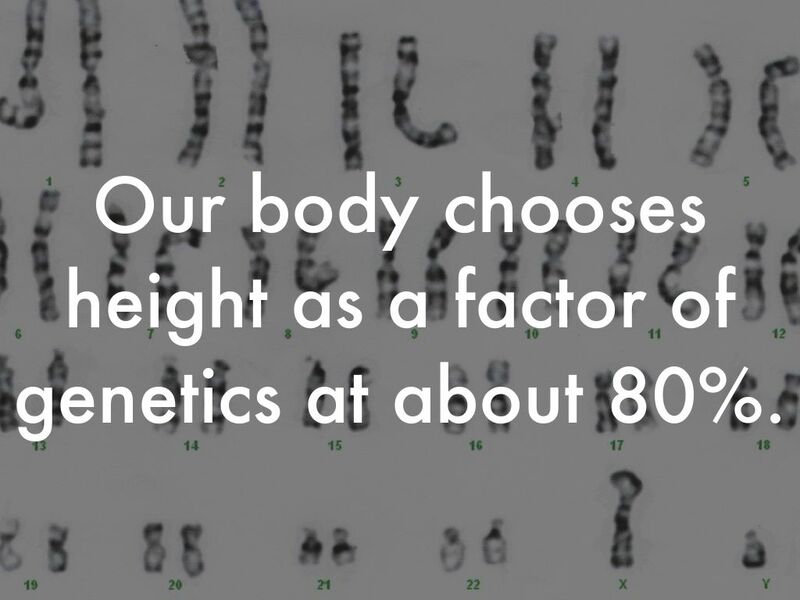 Our body chooses height as a factor of genetics at about 80%. 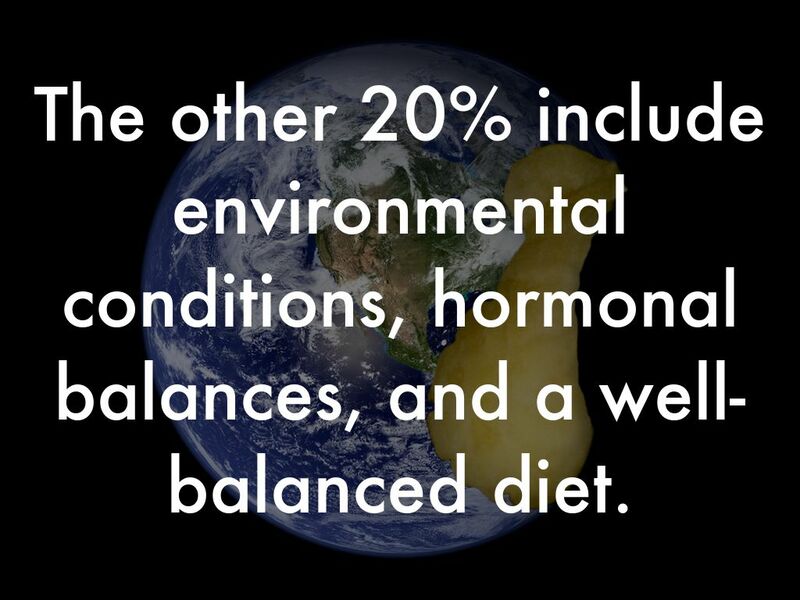 The other 20% include environmental conditions, hormonal balances, and a well-balanced diet. 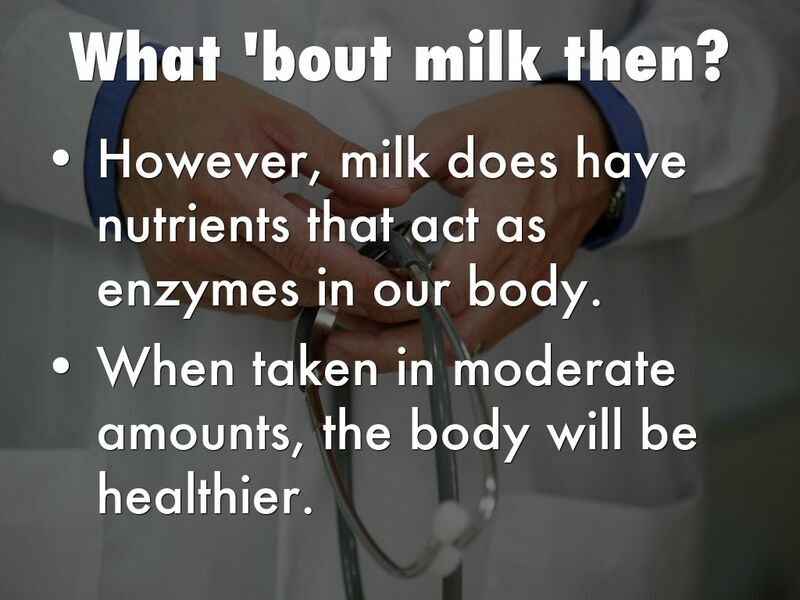 However, milk does have nutrients that act as enzymes in our body. When taken in moderate amounts, the body will be healthier. 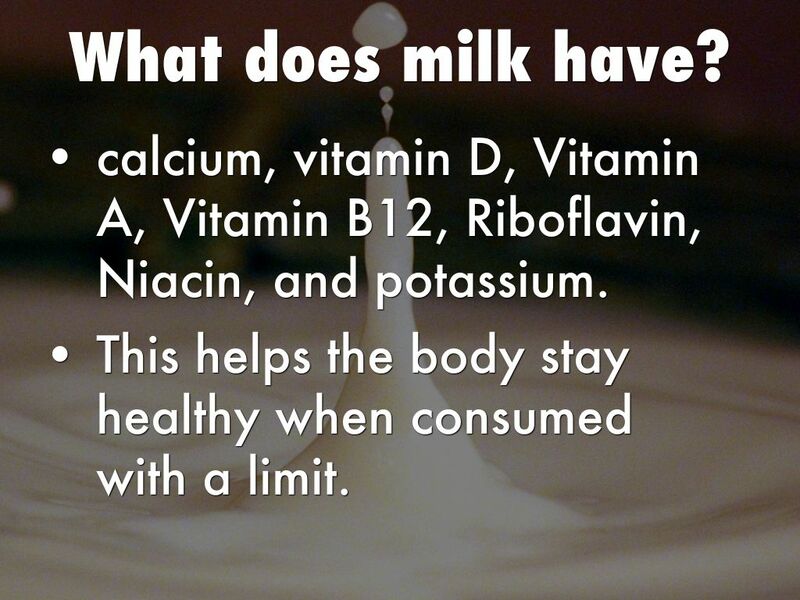 calcium, vitamin D, Vitamin A, Vitamin B12, Riboflavin, Niacin, and potassium. This helps the body stay healthy when consumed with a limit. 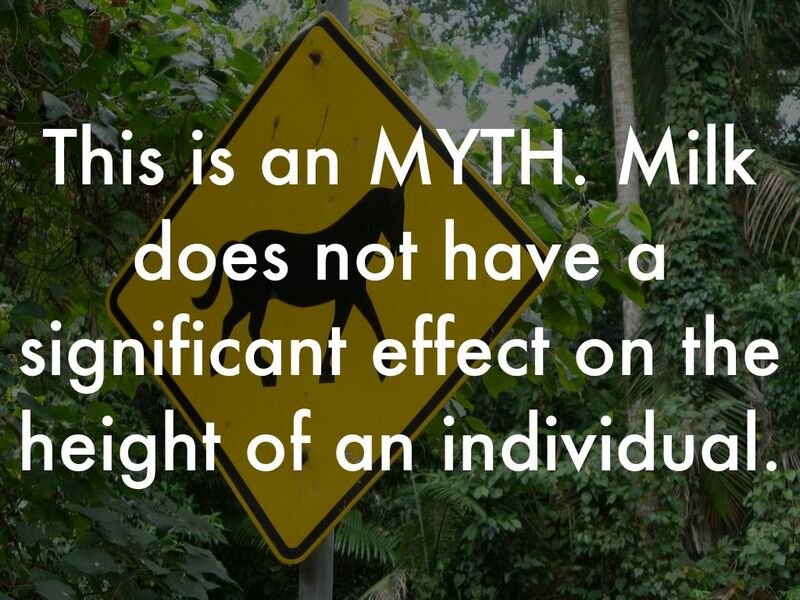 This is an MYTH. Milk does not have a significant effect on the height of an individual. "Does Milk Help You Grow?" 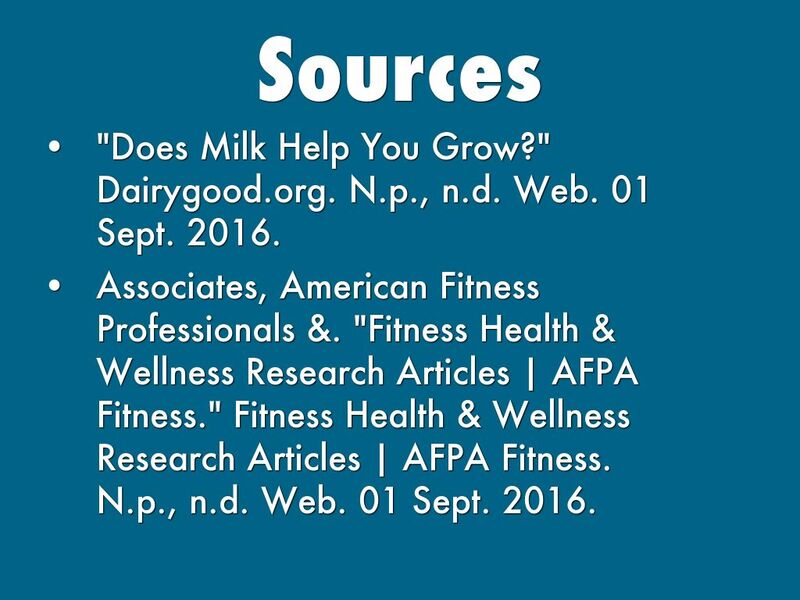 Dairygood.org. N.p., n.d. Web. 01 Sept. 2016. Associates, American Fitness Professionals &. 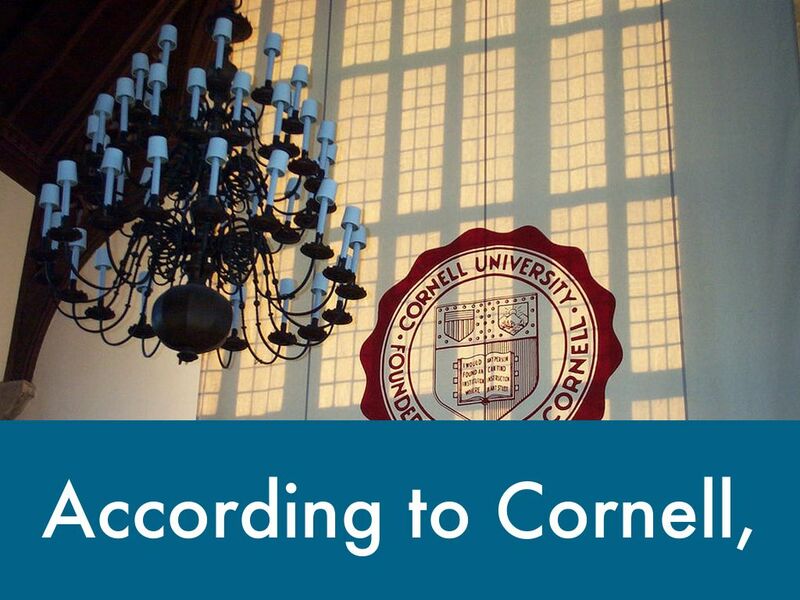 "Fitness Health & Wellness Research Articles | AFPA Fitness." Fitness Health & Wellness Research Articles | AFPA Fitness. N.p., n.d. Web. 01 Sept. 2016. Admin. 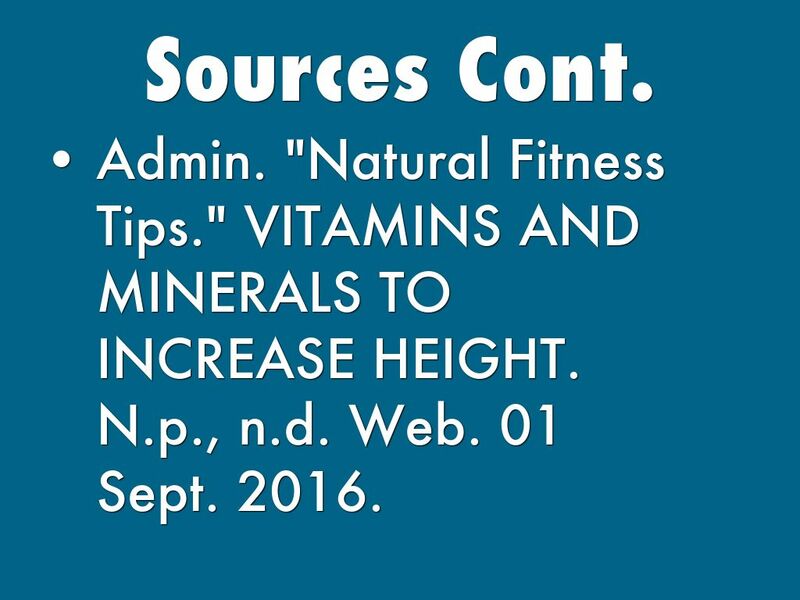 "Natural Fitness Tips." VITAMINS AND MINERALS TO INCREASE HEIGHT. N.p., n.d. Web. 01 Sept. 2016.